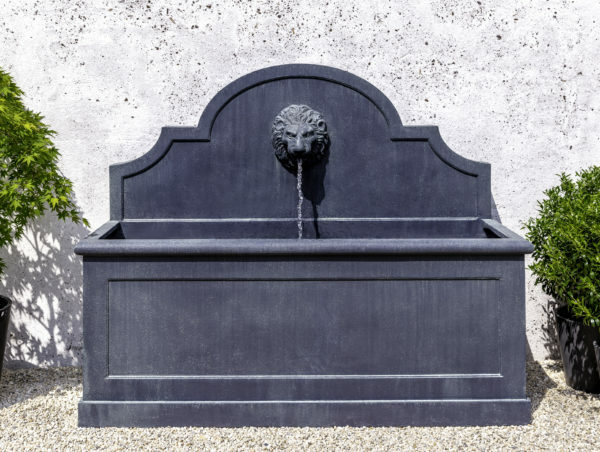 Fiber Cement Fountains — Birdsall&Co. 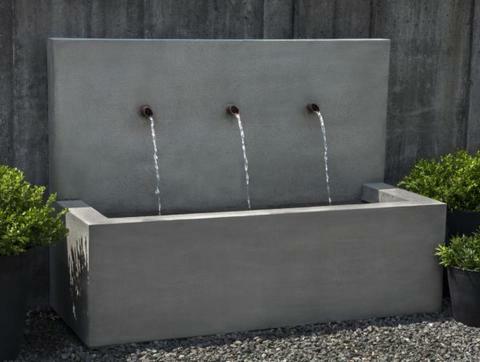 Fiber cement fountains are made of concrete layered onto fiberglass, making these fountains 25% lighter than cast stone. The GFRC fountains can be ordered in one of 14 different finishes.